Having a happy and healthy smile can do wonders for your self-confidence. Too often slight dental imperfections can lead to major self-doubt, but luckily we have the tools to repair any and every issue. University Dental in San Diego specializes in cosmetic dentistry, helping beautify smiles for our patients. Cosmetic dentistry is procedures performed on your teeth, gums or bite to improve your appearance and smile. 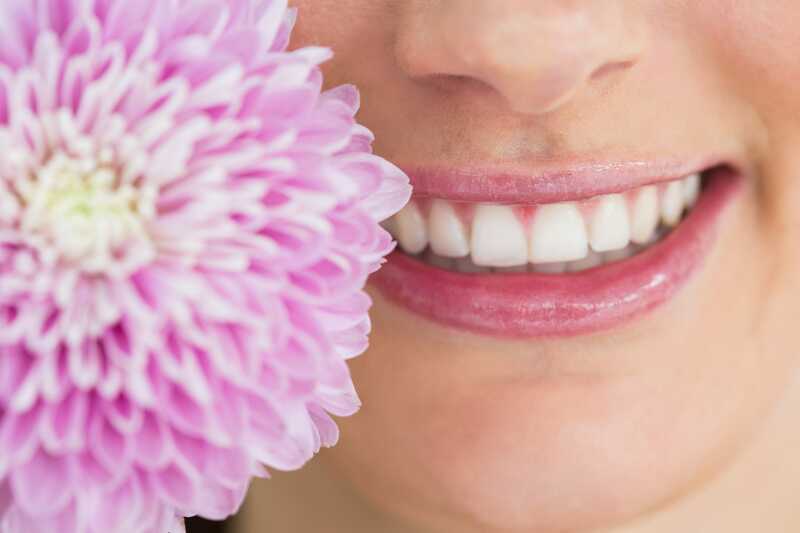 While many cosmetic dentistry procedures also work to increase the health and functionality of your teeth and mouth, the main function is to improve your aesthetic appearance. There are a number of different procedures to help any and all issues that are stopping you from having a perfect smile. Here is a sample of a few of the popular cosmetic dentistry procedures offered at University Dental in San Diego. One of the most common and simple cosmetic dentistry treatments is teeth whitening. Teeth bleaching is an effective treatment for a variety of issues, including stains, spots or simply wanting whiter teeth. Teeth whitening can occur either in the dentist’s office or at home with material and instructions provided by your dentist. A dental crown is a cosmetic cover for a tooth that can make it look like a normal or healthy tooth. Crowns, also known as caps, give an otherwise misshapen tooth a normal shape and appearance. If you have a gap in your teeth that needs to be filled, dental bonding is the best solution. This tooth-colored material is a solution to fill in tooth gaps or change the color of existing teeth. Tooth bonding can also be used to fill minor cavities and get rid of spaces between teeth. Veneers are porcelain or plastic material that is placed over the front of the tooth to change the shape, size, or color of teeth. Learn more about dental veneers. We think every smile and set of teeth is beautiful and unique in its own way. However, if you are unhappy with the way your teeth looks in the mirror, University Dental in San Diego can help reshape your smile into whatever shape you so choose. If you are interested in a cosmetic dentistry procedure, contact University Dental by calling (619) 582-4224. Meet Dr.Hage one of the top cosmetic dentists in San Diego. He is not just a profession but a passion for excellence. He is never in rush and whether it’s a dental implant or a crown. He looks at each case as a piece of art.